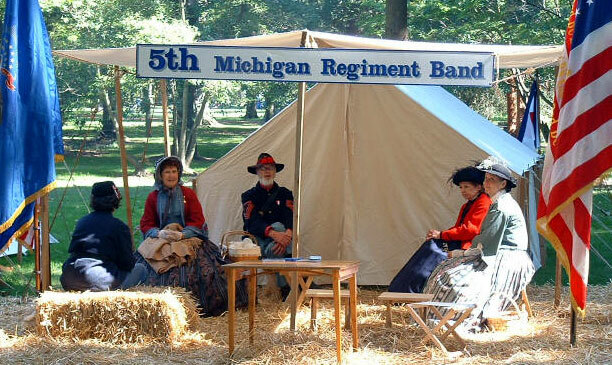 5th Michigan Regiment Band — Home of the "Fighting Fifth"
The 5th Michigan Regiment Band brings history of the Civil War Era alive through an authentic historical recreation of a Civil War Regimental Band. 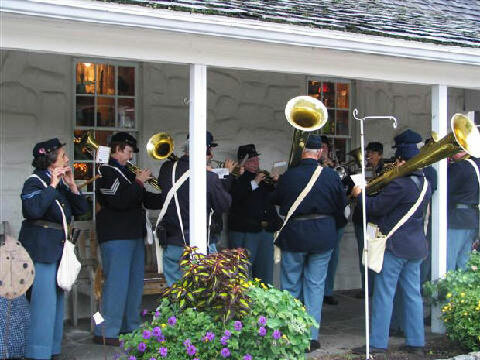 The band performs at re-enactments, historical events, parades, and school programs. The band's repertoire of pre-1865 compositions is performed on antique and replica sax horns and wood rope tension drums. Performances include music, instruments, attire, flags, and customs of the era. 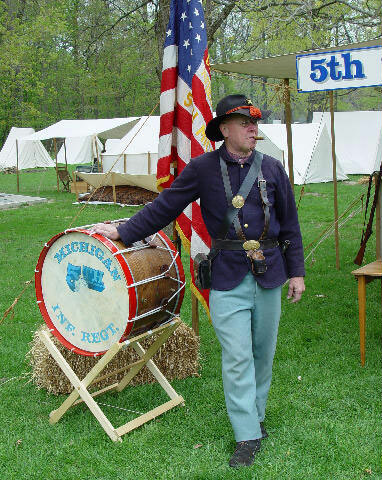 The 5th Michigan Regiment Band was once known as the 5th Michigan Infantry Band. For 108 years, from 1865 – 1973, it was just a memory. 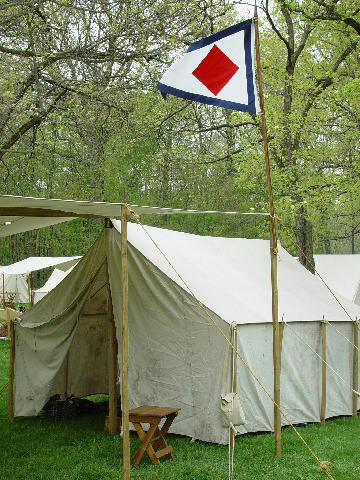 Then as a State of Michigan Bicentennial project it was recreated in the form of the Fifth Michigan Regiment Band. 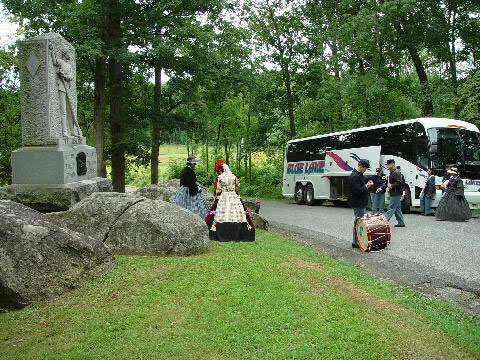 In keeping with the authenticity of the Civil War “field” regimental bands, the present band consists of musicians, color guard, and support personnel. The band’s repertoire of the 1860’s includes marches, polkas, schottisches, waltzes, and songs arranged for the group by Lt. Col. Guy Smith, Conductor. 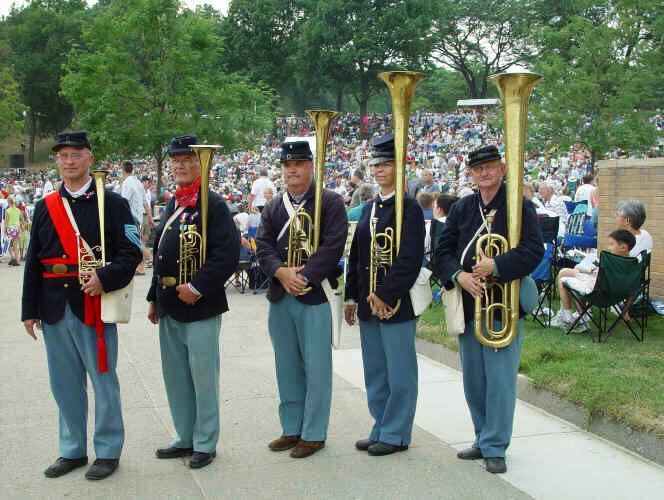 The present band plays on antique and replica Civil War instruments at reenactments, concerts, parades, festivals, and other special events. Please call us as soon as your event dates are set! 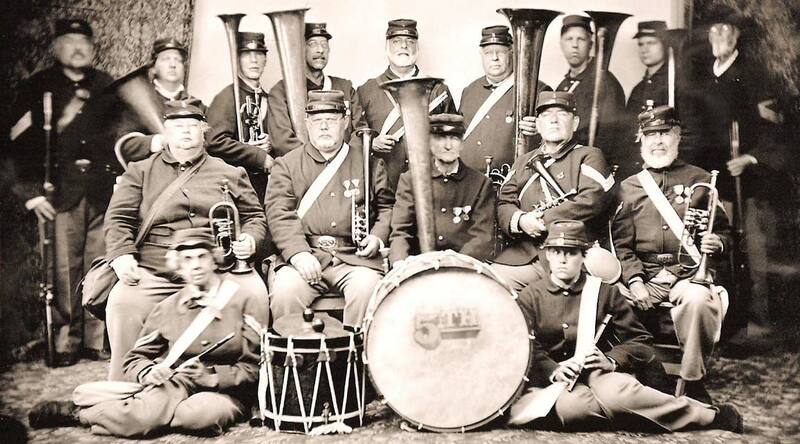 The 5th Michigan Regiment Band is a non-profit organization. All members are volunteers. Stipends charged for performances are based on the distance and length of time involved. All income is used for operating expenses and instruments. The Band is managed by a board of directors.